A bizarre white orb was captured on CCTV footage at a former Russian gulag where thousands died under Stalin’s regime. The eerie video was recorded inside Vorkuta City Hall in Russia’s Komi Republic – the former site of the Vorkuta forced labor camp. The Vorkuta gulag was established in 1932 and was one of the main Soviet-era work camps during its 30 years of operation, housing more than 50,000 inmates. 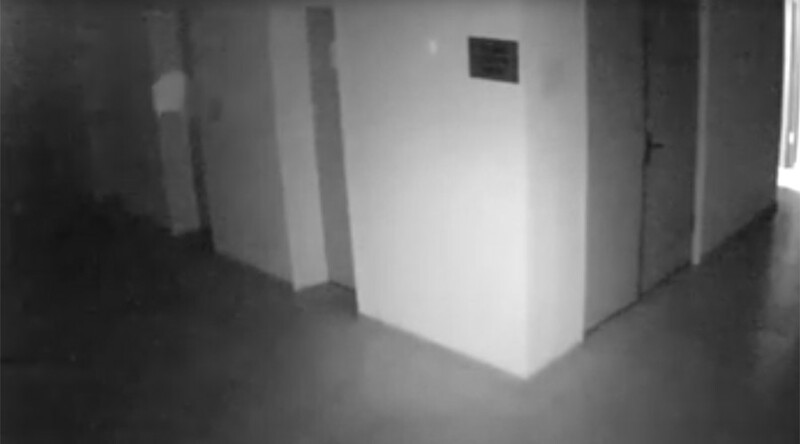 The video shows a sphere of light appearing from the right-hand side of the screen and apparently floating through the hallway before disappearing from sight. The ball-shaped image even changes size at one point as it hovers back and forth. The ‘ghostly’ happening occurred on December 10 and reportedly left staff at the government building spooked.